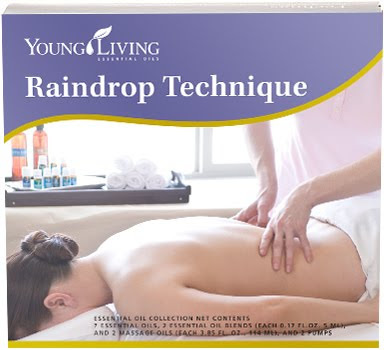 The Young Living Raindrop Technique® collection provides a revolutionary means of bringing balance and harmony to the body - physically, mentally, and emotionally. Everybody is different, and what works for one may not work for another. Different body types respond to the applications in ways not expected. Learn to be sensitive to yourself; or when working with others, to the person to whom you are working with; so that you can respond to his or her needs. The question is often asked, "How long does the application last?" Again, everybody responds differently. 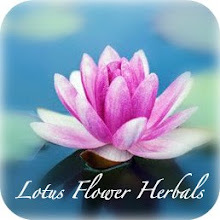 Generally speaking, the level of health and proper diet are key factors as are exercise and mental attitude. One application may last months for one person, but then for another it may be necessary to have the application done every week until the body begins to respond. The key is to retrain the body. In some cases, you will have to develop a new memory in the tissue in order for the body to stay where it should be. This may take a few weeks or even a year or longer.